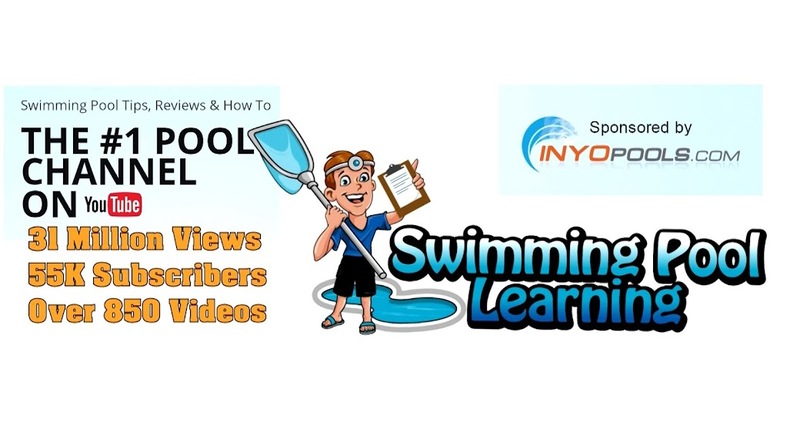 Swimming Pool Tips & Reviews: What Automatic Cleaner is Best for my Pool? WHAT CLEANER IS BEST FOR MY POOL? What cleaner type is best for my pool? I get asked this question often along with what cleaner I suggest. Since I work for no manufacturer, do not sell any products directly and have not been paid by anyone to review a product I can be unbiased when it comes to recommending the best cleaner type. Of course, within each type I do have preferences but this is based on field testing a cleaner or by having one on my pool route for some time. I must admit that if you watch my earlier videos, I really panned the Robotic cleaners. But I had good reason since the 1st generation of these were bulky, ineffective, unreliable and very ugly. In a six year span the manufacturers of these cleaners have made significant strides and now I can safely recommend them if the situation fits. Most of the cleaners on my route are suction side cleaners which work directly off of the pool pump. These are easy to maintain, work effectively and are priced low for my customers. The builders in my area also like to add Pressure Side cleaners in a new construction and I have several of these on my route also. In certain cases, I also install Return Side cleaners on my route if the pool is more suited for that type over a suction cleaner. This is the most familiar type of cleaner to most consumers and the most popular type. A suction cleaner works off your pools existing pump and attached to the skimmer or a side/ vacuum port in your pool. Depending on the pool and type of debris this can be the most effective and cost-effective cleaner type for you. Most suction side cleaners retail for $400 or less. 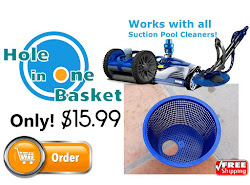 The Suction side cleaner is the one most popular on my pool route as they are affordable, effective and there are a lot of different models to choose from. In most cases I will suggest a good suction side cleaner since they are also easy to set up and easy to repair when something breaks. Pressure Side cleaners are extremely effective. They have a large debris opening and a large bag on top for debris. They can clean a large pool in 2- 3 hours or less. The drawbacks are that they need a separate booster pump installed and a dedicated return line. So usually Pressure Cleaners are installed when the pool is constructed or remodeled. I have several pressure cleaners on my pool route and they leave the pools spotless each week. If you are having your pool built or remodeled maybe, consider a Pressure Cleaner. The Return Side cleaner is a great option if you have a newer pool with 1 1/2" threaded return lines. This cleaner connects right into your existing return lines and works much like a Pressure cleaner with the exception that no booster pump is needed. I have these on several accounts and love them. 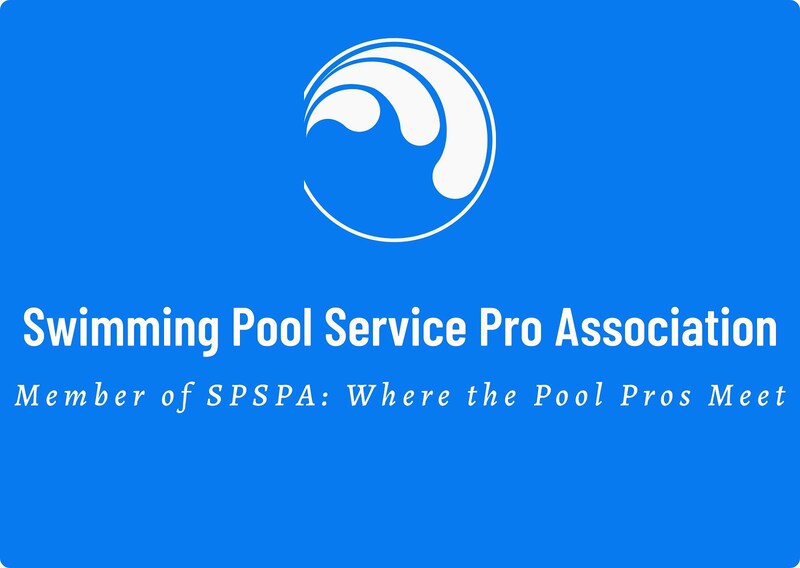 The only major drawback is that since you need to restrict one or more return jets to generate enough pressure the skimming action of the pool is reduced. It is not a deal breaker but something to be aware of. So, if you have lots of large debris in your pool and think a Pressure Side cleaner would work, try a non-booster pump Return side cleaner as an alternative to remodeling your pool. My opinion of Robotic Cleaners has changed over the recent years and now I would suggest them along with Suction Cleaners and Pressure Cleaners. One reason is that robotic cleaners are more reliable, and the manufacturers signify this by offering up to a three-year limited warranty, some offer a two-year bumper to bumper warranty if purchased from a retail pool store. The overall design of robotic cleaners has improved so the motors, belts and drives all are longer lasting. Cord or cable tangling used to be a big issue with robotic cleaners. It is very annoying to have to untangle the cord every hour and the engineers of these cleaners have heard your cries. Now many models come with cord swivels or alternate ways to prevent tangling. The Aquabot cleaners use a thick cable that by its nature prevents tangling. Robotic Cleaners can generally pick up larger debris than many suction Side Cleaners. 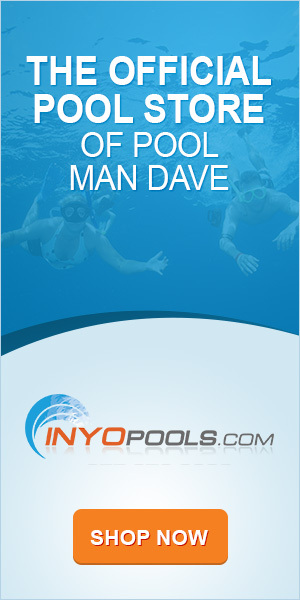 Their debris chambers are large in capacity, so they are great for pools with a lot of dirt and debris. The Aquabot cleaners featured here filter down to 2 microns. 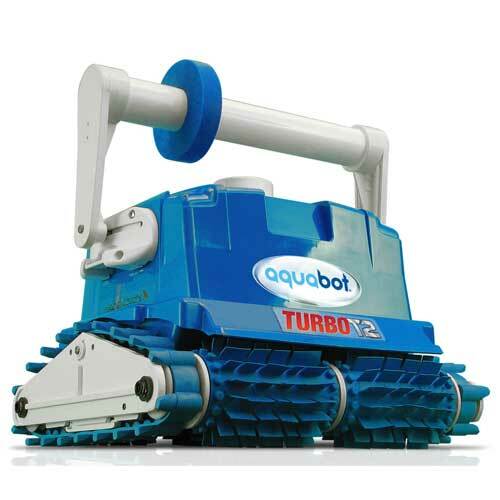 Another great benefit is that running a robotic cleaner in your pool cost less than $1.00 a day as it converts the 120 volts power down to 12 volts, so they are the most affordable cleaner to operate. Since they also pump anywhere from 60 to 80 gallons of water per minute, you can run your filter less as the robotic cleaner circulates your pool water. For a larger pool this is a great bonus. The fact that there are no hoses in the pool all day and week is also an excellent feature. You just put the cleaner in when needed and take it out when finished. It gives the pool a much cleaner look all week long. Of course, with any product there are some drawbacks also. The first one is that robotic cleaners can be heavy to remove from the pool for some people. I like to pull it up and lean it on the pool coping and let it drain out before lifting. The dry weight of the cleaners has also gotten lighter over the years - most now weigh under 20 lbs. Another drawback is the maintenance of the cleaner. The tracks, brushes and drive belts are easy to change but if something goes wrong with the motor and electronics you will have to send it out to a service center. With a suction or pressure cleaner you can usually fix everything yourself. And last, the price point though lower is still high when compared to a suction side cleaner. Although there are some $400 robotic cleaners without a lot of bells and whistles, a robotic cleaner is still a big investment. One distinct advantage is that robotic cleaners are self-contained units. 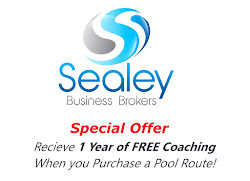 They operate separate from your pool's filtration system. 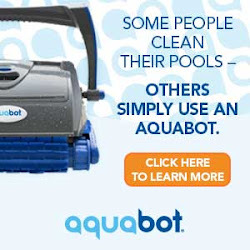 So that means your pool filter stays cleaner and all the dirt and debris is trapped inside the robotic cleaner. Also, if you have old or undersized pool equipment a robotic cleaner would be a way to keep the pool clean in a more effective manner than a poorly running suction side cleaner. I think regardless of the cost factor robotic cleaners are more of a preference cleaner. If your pool equipment is good and you can add a suction or pressure cleaner, then it becomes of a matter of which cleaner type is best for your budget and pool. They have now become good enough to be a third option. To touch on the Warranty of the cleaners I want to point out that almost all of the manufacturers offer a one-year bumper to bumper warranty. You can take it into a service center or ship it back for service. The only caveat is that in most cases the owner pays for shipping costs. But if you make a big enough stink you can get a shipping label sent out to you. Manufacturers would also like you to purchase their cleaners at a retail pool store. So, some offer a 2-year bumper to bumper warranty if you purchase it at a store verse online. Many offer a three-year limited warranty - year one full coverage and year two and three just parts but not labor. As a rule, I would say that the cleaner should run trouble free during the warranty period. So, with proper maintenance, changing the belts and tracks in most cases you should not need to use the warranty, but it is good to have it.